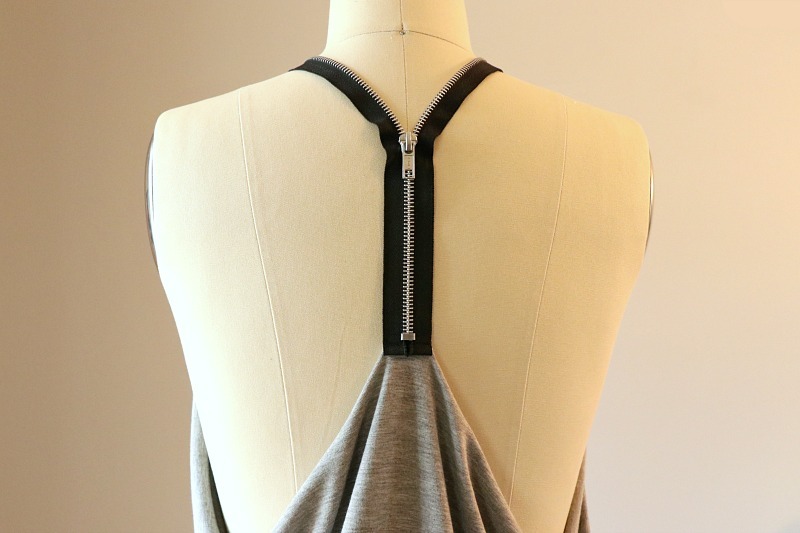 Zippers, whether used as a closure or an edgy detail, I love adding them to my designs! 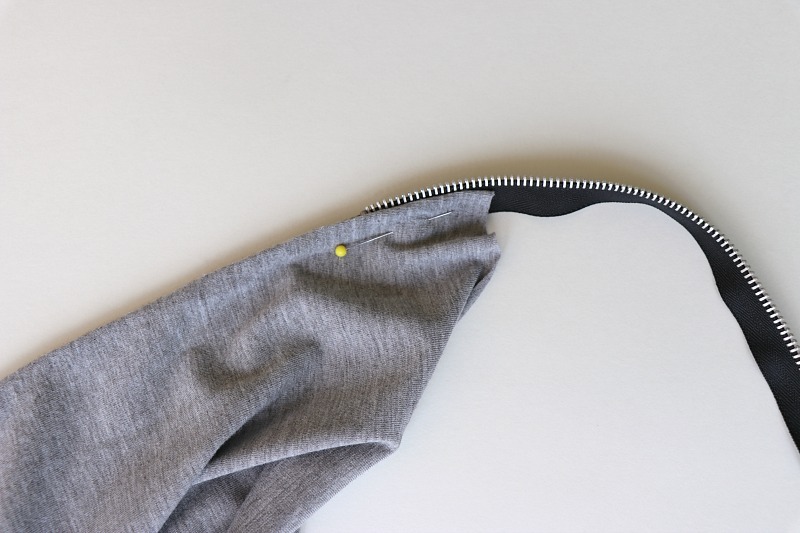 With the right zip you can change a basic garment into a cool and fashion-forward look. 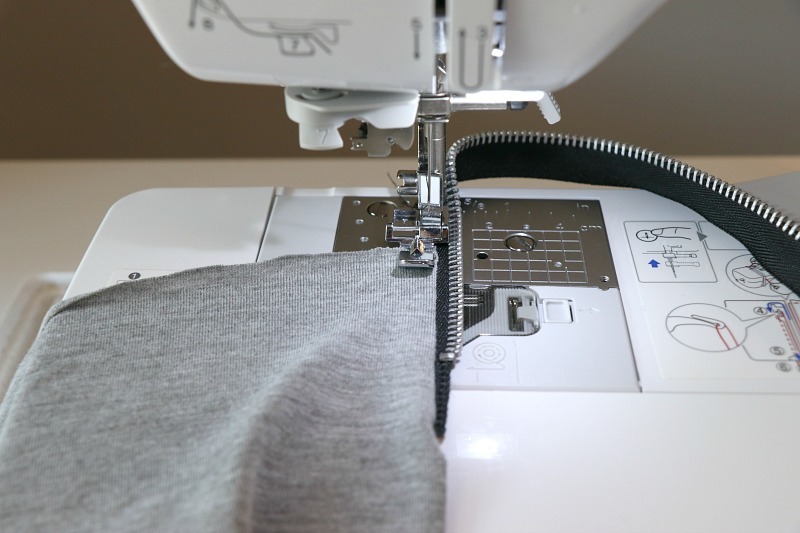 Make it Coats has all types for your sewing needs. 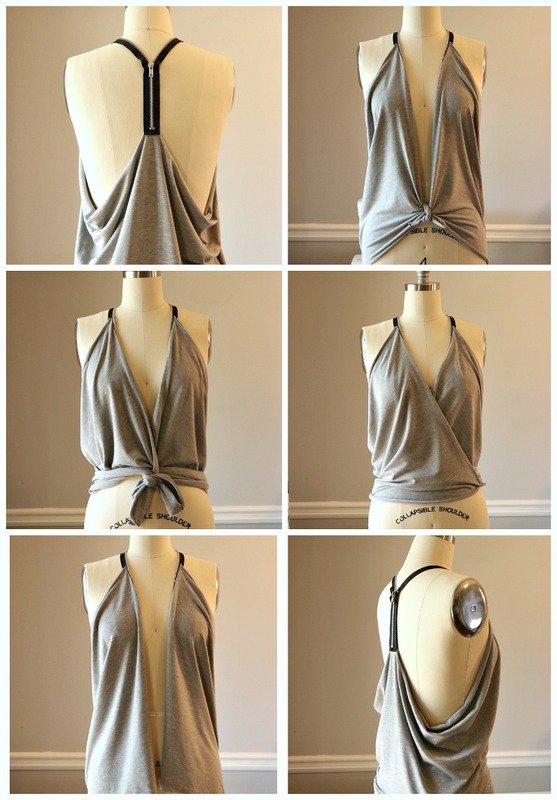 This versatile top can take 5 minutes to make and all you need is a zipper and strip of jersey fabric. 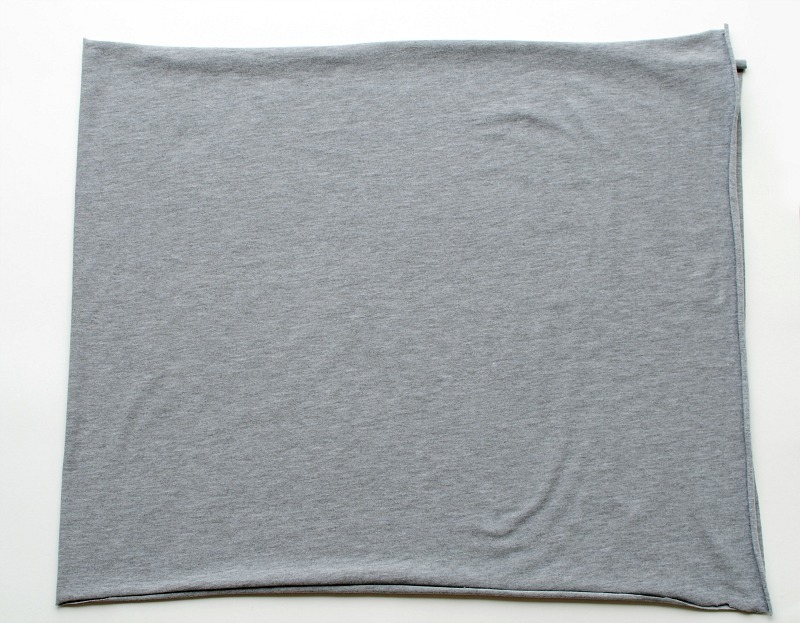 You can even use a t-shirt! It's a great look for Summer with a tube top or tank underneath and I love the zipper racerback detail. 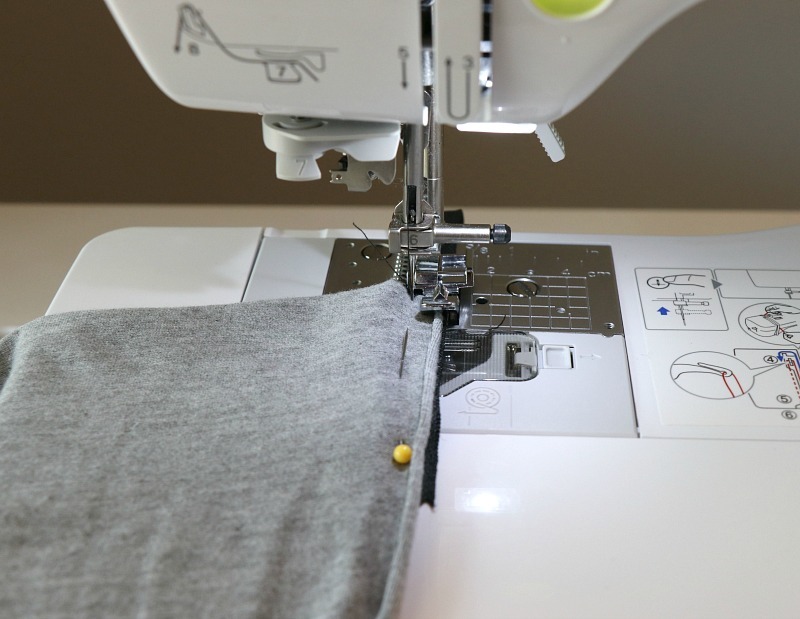 Get the details below on how to make your own with Make it Coats. 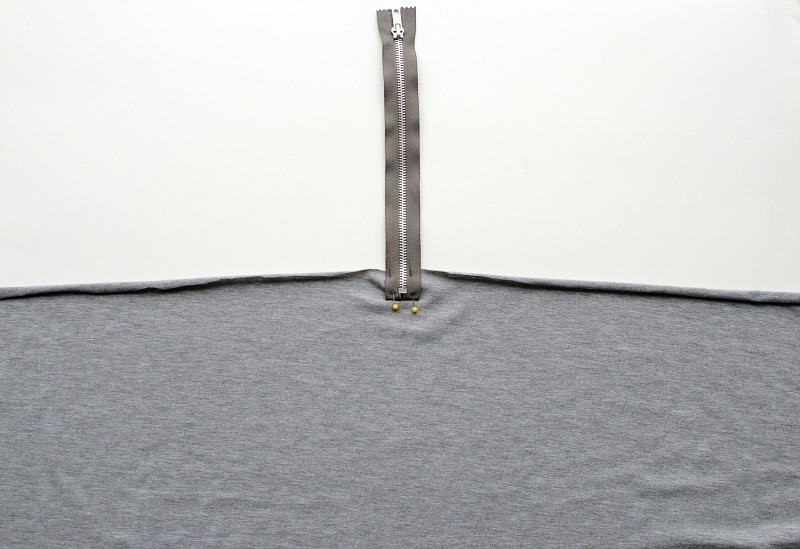 Coats Fashion Aluminum Closed End Zipper 14"
Rayon Jersey Fabric: 1/2 yard from Stylish Fabric, I did grey but they have every color you can think of. My fabric measured 20" x 45" for a size small. Adjust according to your size and preference. Add to the 45" for more width and the 20" for more length. Fold the fabric in half to find the midpoint. Note: I did not finish the edges of the jersey. 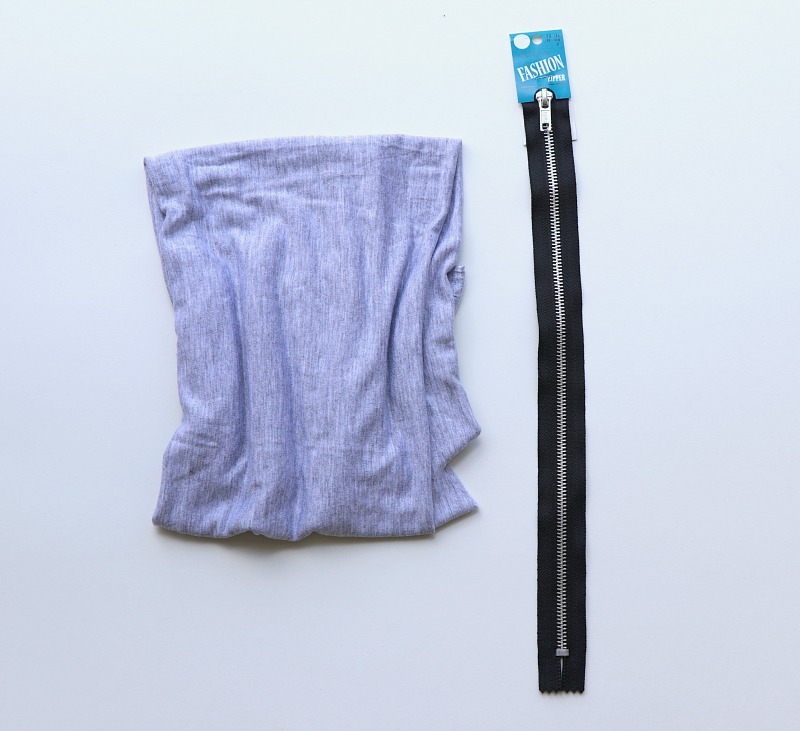 You can use a selvage edge since it has 4-way stretch as one of the long finished edges. 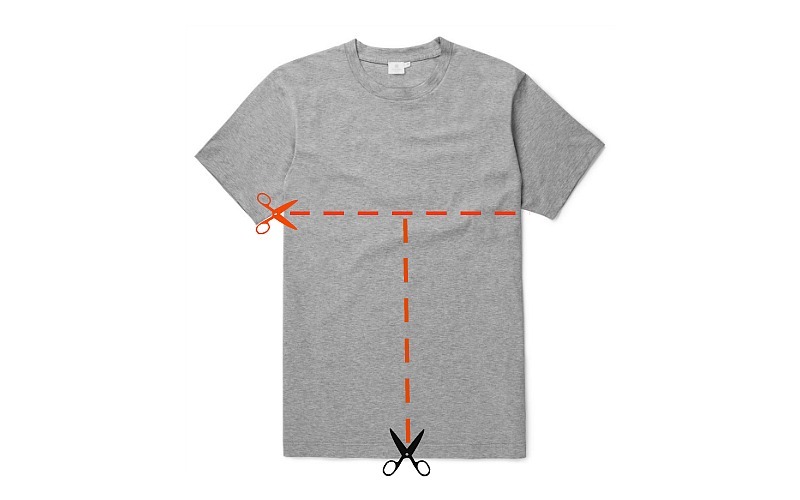 If using a t-shirt just cut across form underarm to underarm creating a tube of fabric. Then cut down the center front to create a strip of fabric. At midpoint pin the zipper about 1/2" down with bottom tape tabs folded up. Meet left and right top corners of the fabric to the top of the zipper. Pin along the zipper tape folding over the fabric edge 1/4" or so. (Mine was 1.5" down). 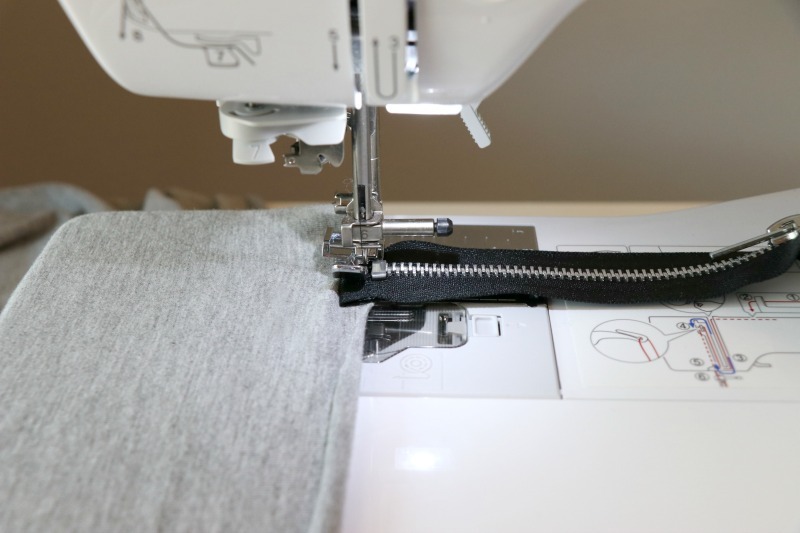 Use your zipper foot and top stitch next to the the zipper stop making sure to sew over the bottom tabs. Top stitch to top corners now. 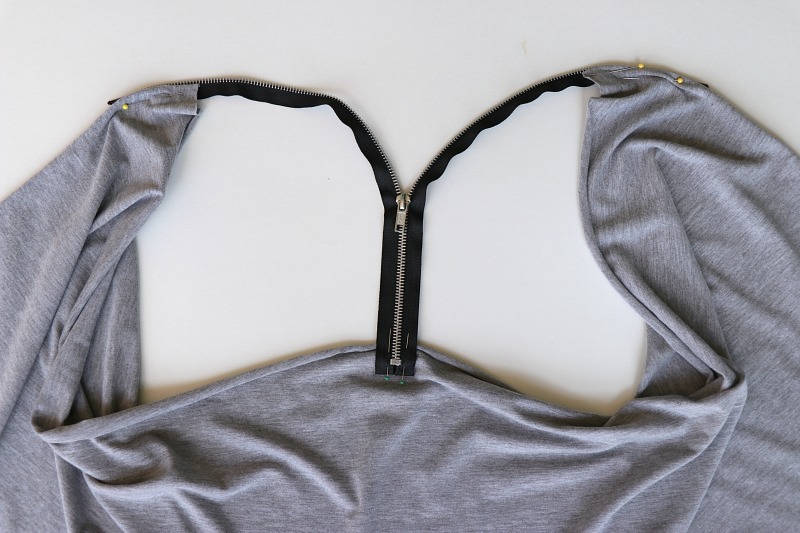 Or place them right sides together and sew. Play dvd on windows 10 without any registration or download.